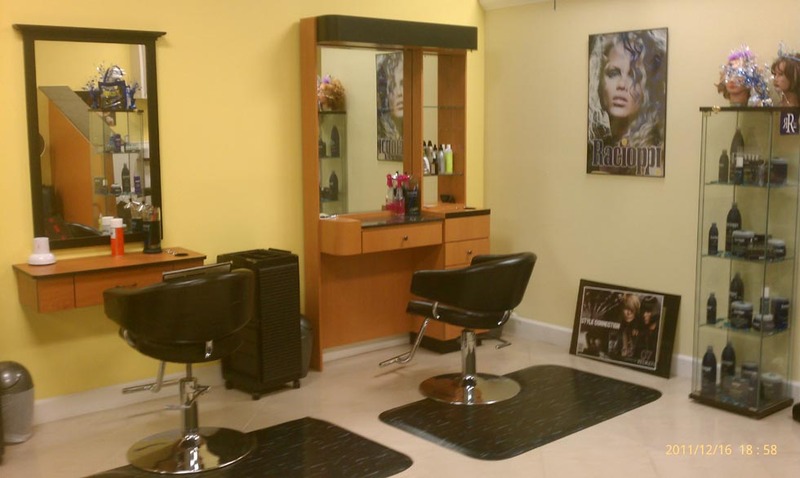 You will find a special treatment of full-service specializing in the styling, care and maintenance with a fashion-forward comfortable atmosphere. Each appoinment begins with a consultation to create and foster individual beauty of the client. 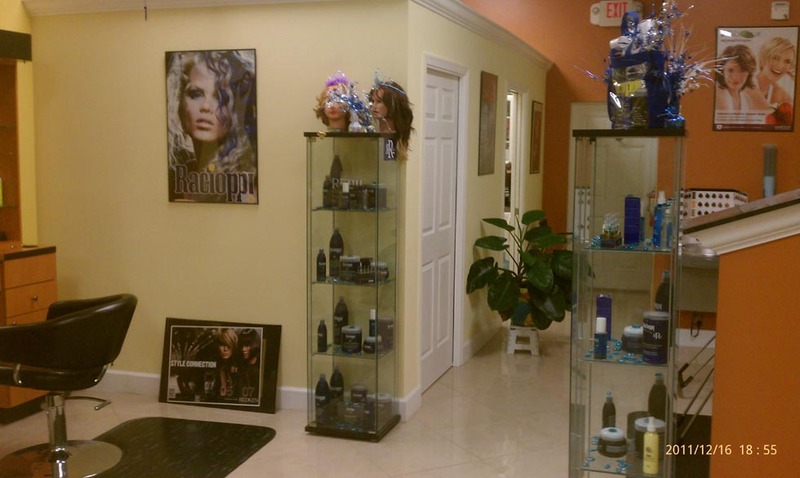 Individuals are then treated to world-class service including haircuts, color, chemical & conditioning treatments, hair extensions and more according to your personal needs. "Maria's Beauty Salon" and "Maria Cabrera" logo and name, are trademark and all rights reserved by Maria Cabrera.